K.O.I. is a Not-For-Profit, World-Wide group of hobbyists that specializes in "Science, not Hearsay!" K.O.I. wants to keep the FUN in the hobby, and healthy fish are part of that fun. K.O.I. teaches good Koi husbandry and pond science by providing "Current, Accurate and Useful" information about all aspects of the hobby. The K.O.I. 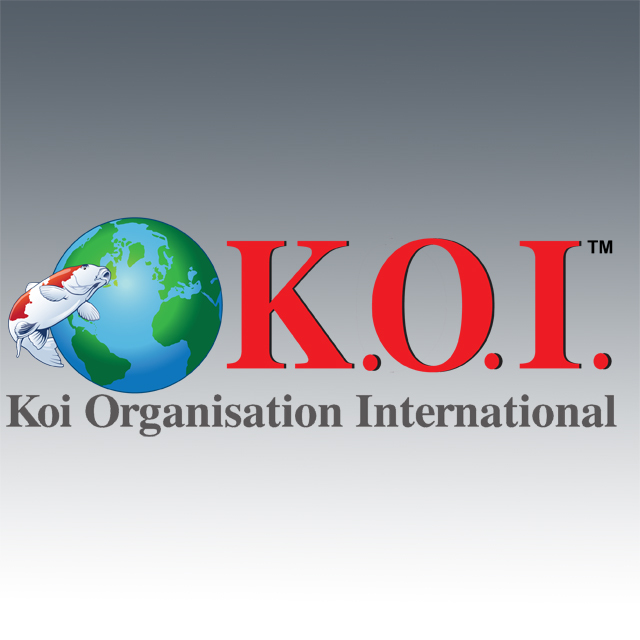 website - www.koiorganisationinternational.org - provides free information as well as ebooks, articles and courses. Courses are taken on-line with some of the most respected experts in the world! Come learn something new with K.O.I. !